3rd Graders: I hope you have a great day! Here is the video link that tells what we will be doing today. 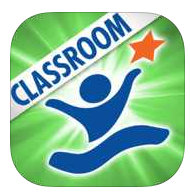 Use the Apple TV to view as a whole class. Pause and replay the video as needed to find out what you are supposed to accomplish today. See you Tuesday! We are very excited for our 3rd graders to show how much they have learned on the upcoming NeSA tests! 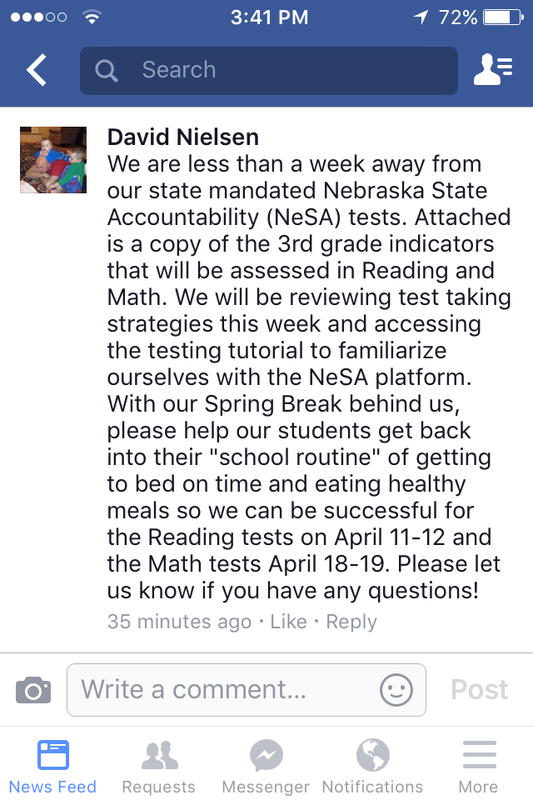 If your 3rd grader would like more practice for Monday and Tuesday's NeSA Reading tests, please access the "Online Tools Training" from the link below. You must use Google Chrome as your internet browser when accessing this link. Here is a link for multiplication practice that we have been utilizing in class. The problems are randomized and the test is self-correcting. The main goal for your student is to get every problem correct. Once this is achieved, have your student work on getting faster. Students should use "break apart" strategies or repeated addition to show their work, especially on problems they miss so they can figure out what the right answer should be. NO multiplication tables please as this crutch will not be allowed on the NeSA test in April. Parents: If you would like to attend this year's 3rd Grade field trip with us, we will be going to the Rose Theater on Thursday, January 28th to watch the 1 PM show of "The Lightning Thief." The deadline to RSVP with the link below is January 8th. In the case that the performance sells out, we may be allotted a certain number of parent tickets. These tickets will be distributed according to who has signed up first. Parents may join us for lunch and travel on the bus to the Rose or meet us there. 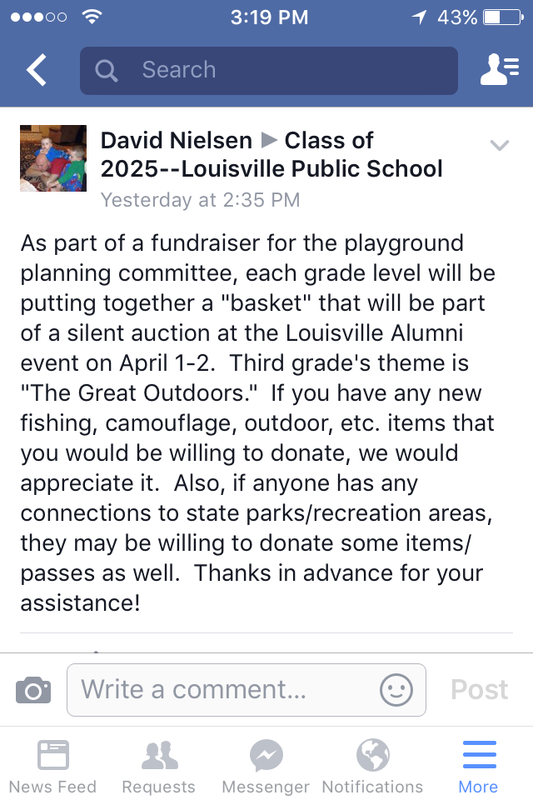 Parent admission is $4.50 (please make a check payable to Louisville Public School) and student admissions will be paid for by the Louisville PTO. The performance should last about an hour. We have been studying hemispheres, continents, countries, states, counties, and communities in Social Studies. Check out these awesome projects the 3rd graders made using Google Earth and PicCollage on the iPads! Thanks to one of our parents for taking this picture at O'Hare International Airport. We are posting it here to use in our Prezis for the Midwest Region of the US. 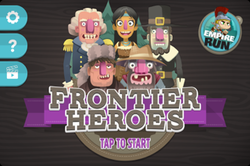 Click the following link to get to the Frontier Heroes app that we used during today's Celebrate Learning center. Have you ever wondered what we are studying in 3rd grade or need a conversation starter to connect with your 3rd grader? 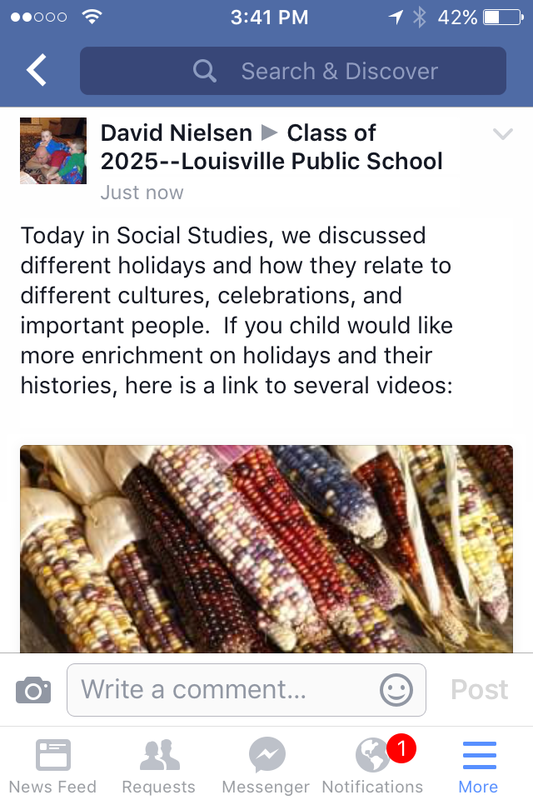 If so, Mr. Nielsen's weekly lesson plans are available online. Parents and students can view what will be on the agenda for upcoming dates and what we have already learned. You can access this by the direct link below or going my website and clicking on planbook.com under the "For Parents" tab. Plans are updated in real time! 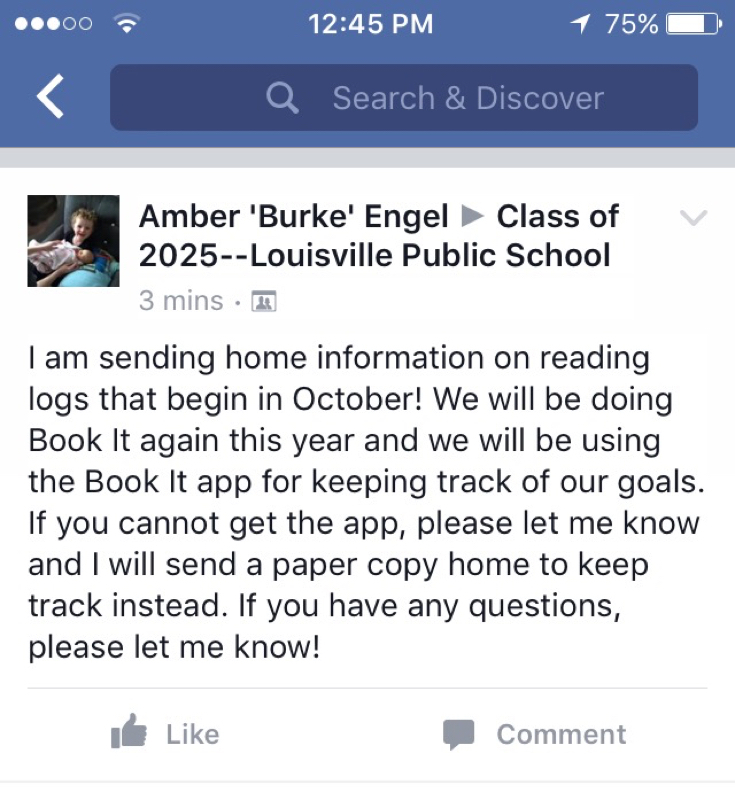 With the end of the September approaching, did you know that students may read their Accelerated Reader (AR) Books for their monthly reading logs? By doing this, students can accomplish two classroom objectives at once and make the most of their time at home. We started counting money today in math. Here are some links to some related games. The third game is for making change if your child needs a challenge. Here are some games that relate to math skills that we are working on currently (namely number, expanded, and word form of whole numbers). 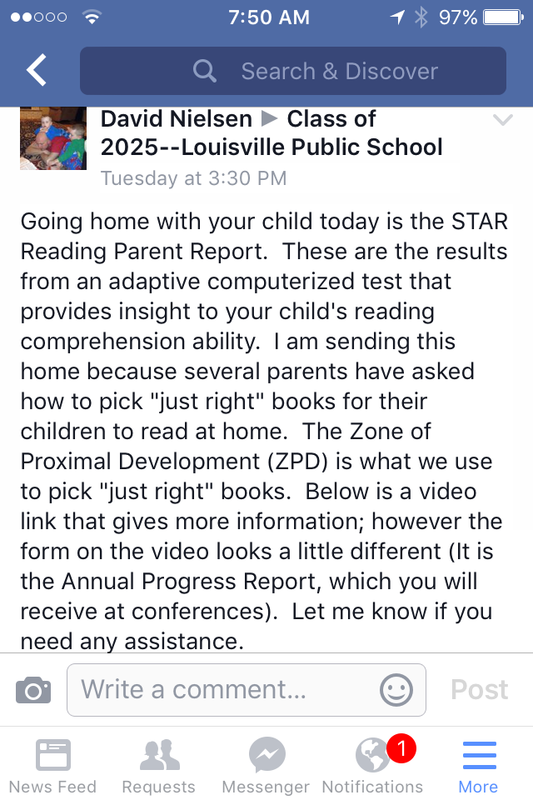 Do you have an early or progressing reader in your family? Today only, Hooked on Phonics (normally a $50 value) is FREE to download! Stock the Shelves: Practice your ordered pairs graphing skills. Today we discussed Earth Day (April 22nd) in class. Here is a link to some Earth Day activities that your child can utilize at home. REMINDER: Kindergarten cookie sales will be tomorrow. Third graders can purchase bags of cookies for 50 cents each. The money is used to buy graduation tassels for Kindergarten graduation. Field Trip information has been distributed. If you haven't received it, please refer to our Facebook page or have your child let me know so I can get you a copy. Also, please RSVP and remit payment by April 11. We need to know by this date so we can reserve seats and send payment to the Rose. Tickets may NOT be purchased at the door on the day of the event.